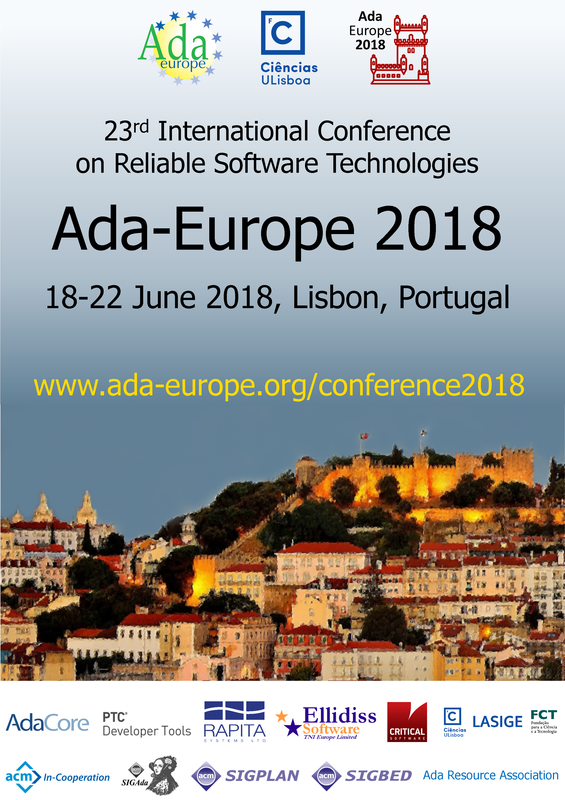 The Ada-Europe 2018 Advance Program. The conference poster is printable in A3 or A4 size. 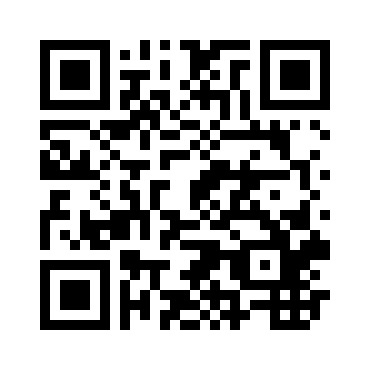 AE2018 Call for Contributions (PDF, 425KB). AE2018 Conference Logo (transparent PNG, 15KB, 1053x972px).